Midway through Level 7 and all alternates have been seated in Day 1E of the $300,000 Guaranteed $365 WSOP Circuit Event 1. Registration is open for another hour - through Level 8, a break and up until @BenErwinPoker puts cards in the air for the start of Level 9. 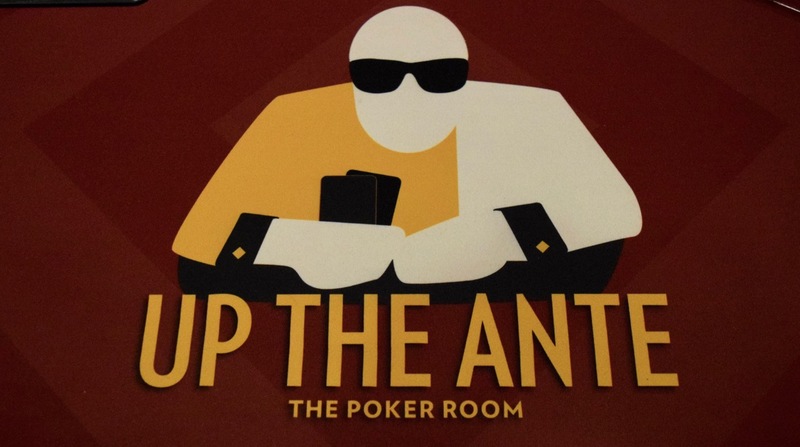 As of now, the prize pool is more than $430,000 and the field is more than 1,450.